Within the scope of March 27th World Theatre Day events Denizli Metropolitan Municipality met Denizli people with 5 theatre plays staged by Denizli Metropolitan Municipality City Theatre and Young Denizli Theatre Club. 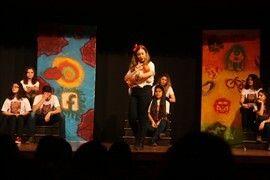 In the events held at Çatalçeşme Theatre Hall the play "Eyvah Mikroplar Çıldırdı"(Oh Germs Gone Wild) of Denizli Metropolitan Municipality Young Denizli Theatre Club was staged first. 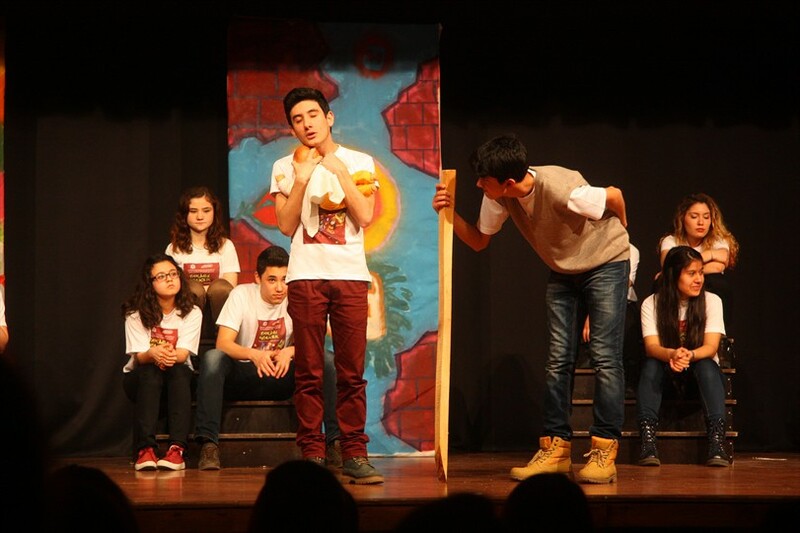 After this play the activities continued with the play "Anhelmus Adventures, Hansel and Gretel" staged by Denizli Metropolitan Municipality City Theater, with the 14th Direklerarası Audience Awards and the celebration of March 27 World Theatre Day. The award ceremony was attended by Deputy Mayor of Denizli Metropolitan Municipality Ali Değirmenci, Denizli Metropolitan Municipality Deputy Secretary General Mustafa Gökoğlan, Head of Cultural and Social Affairs Department of Denizli Metropolitan Municipality Hüdaverdi Otaklı and a large number theater lovers. Stating that theater should be seen as the mirror of life, Deputy Mayor of Denizli Metropolitan Municipality Değirmenci, ''If we live suffer in life, we can see it on the stage. If we live happiness in life, we can see this happiness on the stage. Important moments in our history we can see on the stage of theatre. Therefore, what we want to see by looking into a mirror we can see on the stage of theatre, ''he said. "Denizli is a very lucky province in terms of theater"
Referring to the activities carried out in theatre in Denizli Değirmenci continued as follows: ''Denizli is a quite lucky province in terms of theater. Our Metropolitan Municipality City Theater has exceeded the age of twenty. It has become a very experienced theater institution. It won many important national awards. I congratulate it, "he said. Stating that Metropolitan Municipality organizes everyday various activities on behalf of art, Değirmenci, ''Therefore, theater lovers in Denizli are pretty lucky. They can go to various theatre shows everyday. 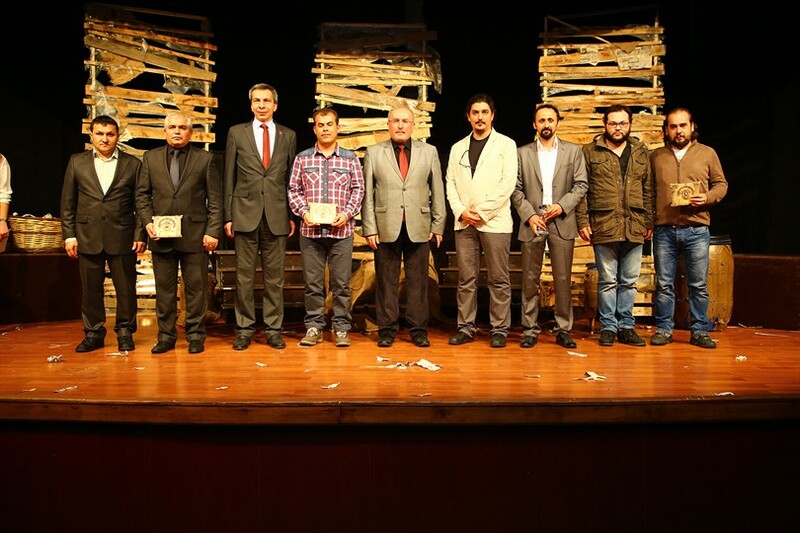 I would like to thank firstly our former mayor, today Economy Minister, Mr. Nihat Zeybekci, the mayor of Metropolitan Municipality Osman Zolan and everyone who contributed to Denizli theatre to reach this stage. I wish you all a Happy World Theatre Day, "he said. 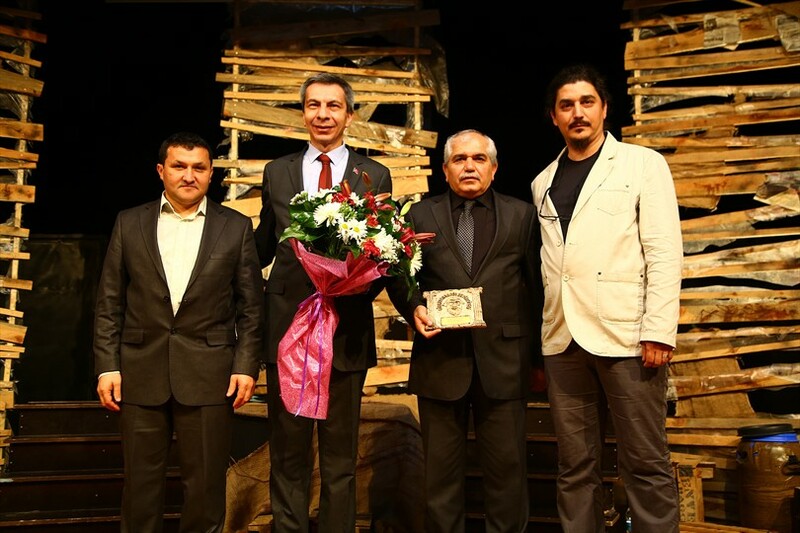 After being awarded in 5 categories in the 14th Direklerarası Audience Awards, the plays of Denizli Metropolitan Municipality City Theater and Young Denizli Theatre Club continued unabated. 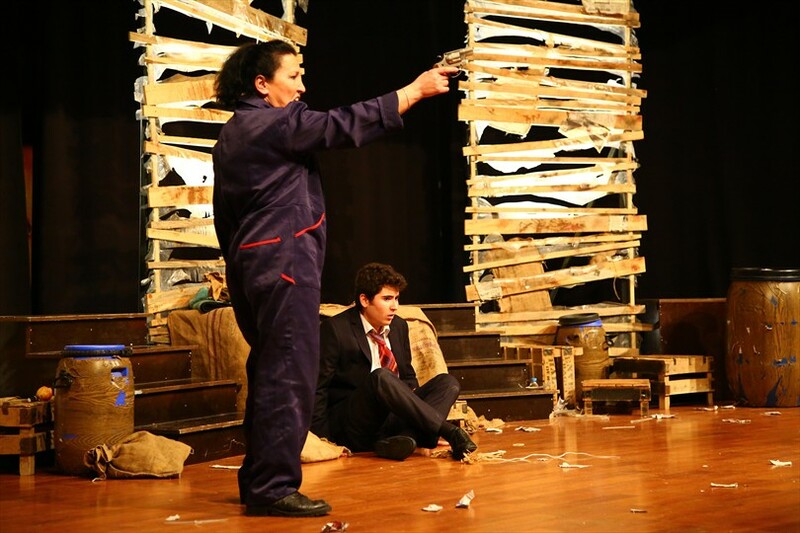 Activities continued with the play "Duvarların Ötesi" (Beyond the walls) and with the play "3beş8 ve Diğer Şeyler" (3five8 and Other Things) staged by Denizli Metropolitan Municipality City Theatre. The 5 theatre plays staged for Denizli people for a whole day have attracted great interest of the audience.